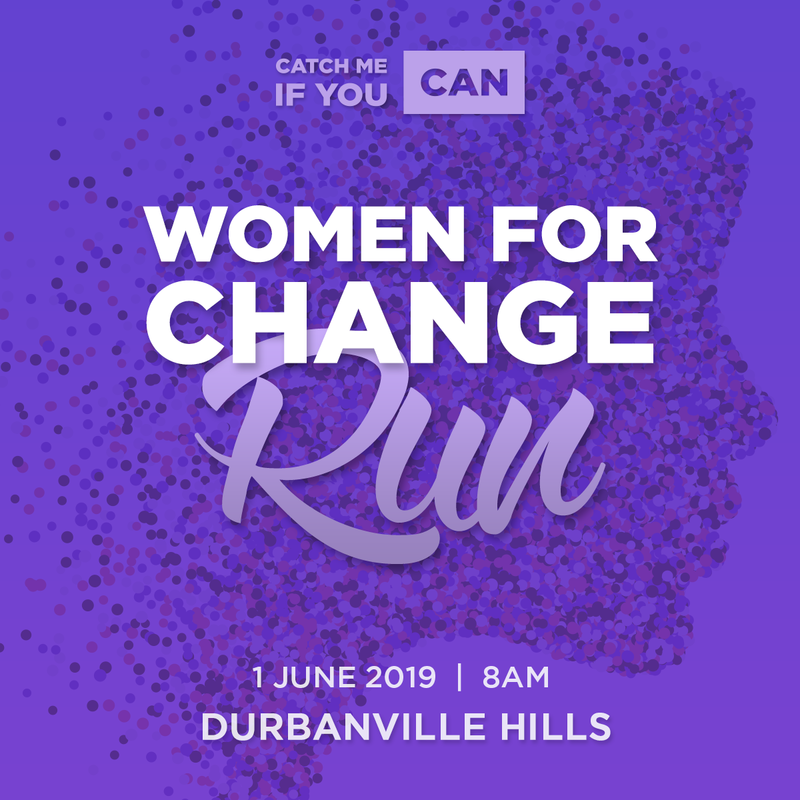 Join our Women For Change 5km Run at Durbanville Hills Wine farm, Cape Town on Saturday, 1st June 2019 at 8am to celebrate our freedom, bring together women from all communities and stand united for a better future for women, for our children, for all of us. We matter! In awareness of Gender Based Violence, hundreds of women will run united on the 1st June 2019.